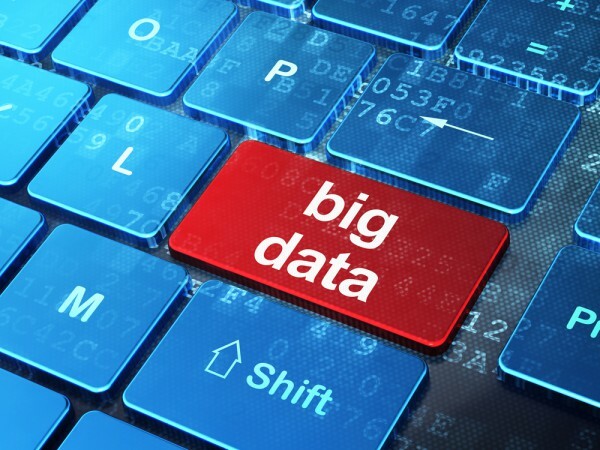 Big data can provide many benefits for businesses, but the complexities of dealing with systems like Hadoop can make it expensive and time consuming to roll out projects. California-based Kyvos Insights is launching a new product specifically designed for big data that enables business users to easily and quickly derive powerful insights from their data for more informed decision-making, with no programming required. Kyvos helps enterprises remove the complexities of Hadoop and deal with data at any scale with fast response times and an interactive experience. Its 'cubes on Hadoop' technology allows business users to visualize, explore and analyze big data interactively, working directly on Hadoop. "Companies are collecting unprecedented amounts of data, but it's very difficult for a business user to directly access and interact with this data in a meaningful way," says Ajay Anand, vice president of products at Kyvos Insights. "Kyvos addresses this need by enabling interactive analytics on big data using Hadoop at any scale, with instant response times. Business users can now visually analyze their data and get insights instantly, without having to wait, so they can make smarter, more informed decisions". The product has been developed with the help of industry leaders most affected by the benefits and challenges presented by big data analytics. It's being used in industries including telecommunications, media and entertainment, financial services, technology and travel. Kyvos allows business users to develop insights from all data, both structured and unstructured, regardless of size and granularity with a simple, drag and drop interface. Users can do self-service analytics and work visually, with no programming required. They can drill down and examine all aspects of data and interact with it without waiting for reports and get query results in seconds. For developers it brings the ability to build cubes directly on Hadoop at any scale for multi-dimensional analytics. They can also deal with rapid data ingestion with incremental cube builds, avoid having to move data for analysis, and transform data visually with no programming required. For more information and to schedule a demo pay a visit to the Kyvos Insights website.